Join students, faculty, and community leaders to learn about the best practices for impacting community and mobilizing social change. 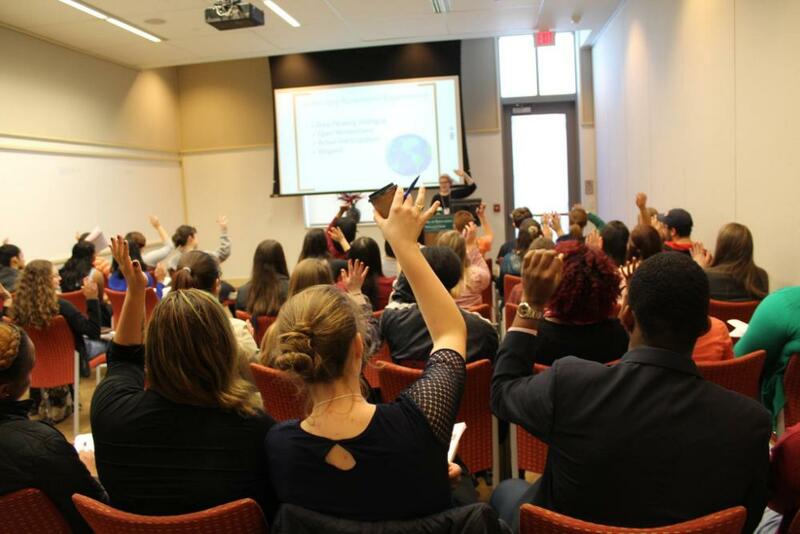 This student-focused workshop features 15+ workshops on the skills and perspectives of active citizenship, including voter engagement, non-profit development, civic leadership skills, and mutually-beneficial partnerships. Workshop proposals are accepted through February 20. Registration is open through March 13.